The lungs are an essential respiratory organ, their primary function transports oxygen into the bloodstream. The body’s cells need the oxygen to work and grow. 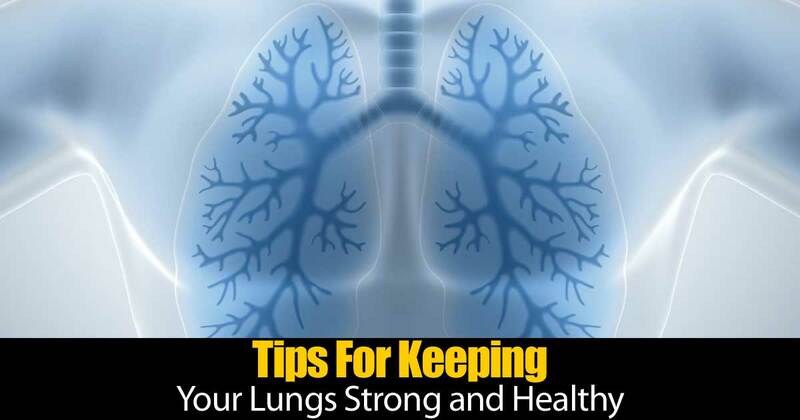 This post looks at ways you can keep your lungs strong and healthy. The first example is an obvious one… quit smoking. If you are a smoker, stop now, as the lungs take a long time to repair themselves but it is possible. Another suggestion… make sure you are keeping your indoor air clean. Having plants around the house can do this and of course always make sure to keep your living areas clean.